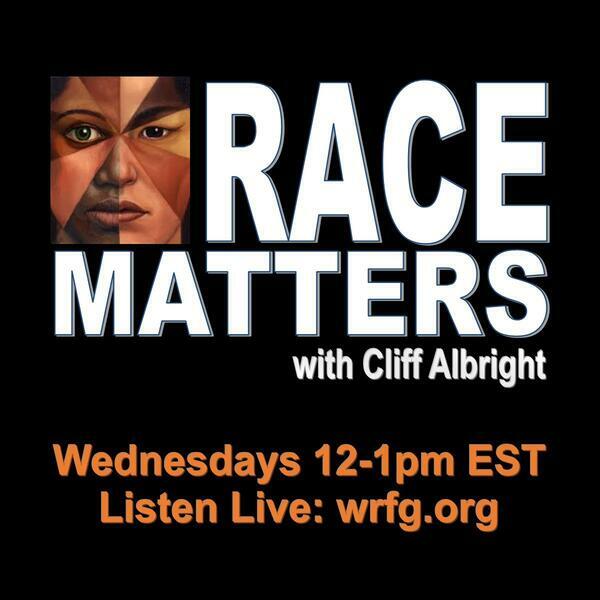 In this episode we discussed the recent police beating of a 17 year old boy in Troy, Alabama. The youngster was brutally beaten simply for walking late at night. The episode includes an interview with journalist/activist Gerald Jackson and Rev. Kenny Glasgow. Links to articles about the case can be found on the show's facebook page (see link below).